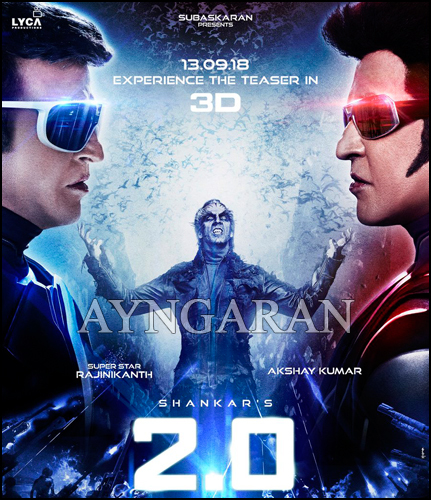 The Much Awaited Tamil science fiction flick 2.0 teaser (3D) release date has been announced. 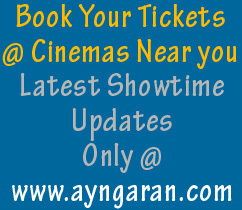 The 3D teaser of the film will be out on 13th of September for Vinayagar Chathurthi festival holiday. The film will be released on 29th November 2018. 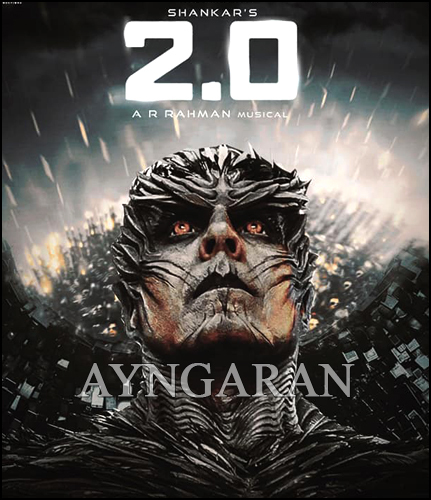 The film is directed by Shankar with our own Superstar Rajinikanth, Akshay Kumar and Amy Jackson in the lead roles. 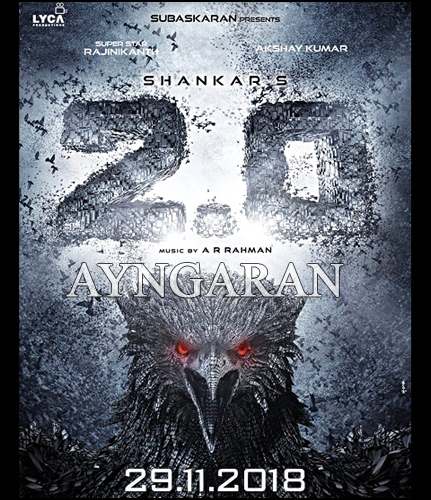 Music scored by A.R.Rahman. The project is bankrolled by Subaskaran Allirajah under his home banner Lyca Productions.